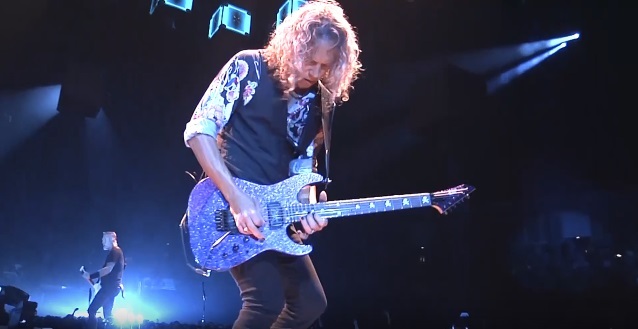 Kirk Hammett has been ripping up solos for METALLICA for over 30 years. Riffs on "Ride The Lighting", "Master Of Puppets", and the "Black Album" are a must-learn for all rock guitarists. "METALLICA's crunch sound is often cleaner than people expect," says Kirk. "My taste in tone has definitely changed over the years. I don’t like to use as much distortion these days — I prefer my tone to be nice and crisp." 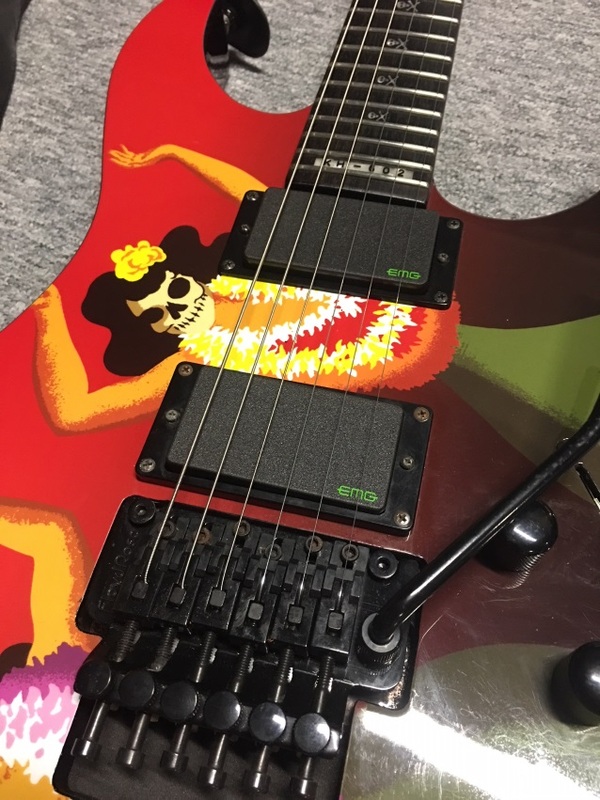 The new Kirk Hammett Bone Breaker set is the result of taking the success of Kirk's tone over the years and adding some new elements without sacrificing gain for clean or vice versa. By making slight pre-amp adjustments and combining Alnico 5 and Ceramic magnets, the perfect tone beast was created.